Dana Linn Bailey had a close call which almost caused permanent liver damage. 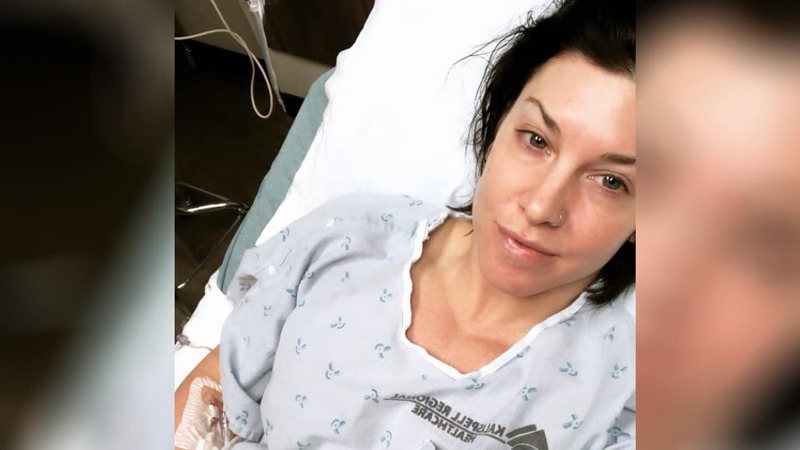 Dana Linn explained in her Instagram post that she gave herself Rhabdo which is a rare syndrome that can result in kidney failure if not treated on time. She was doing GHD sit-ups for CrossFit training and pushed herself too hard during 3 rounds of two minutes and didn’t realize there was something wrong until about five days after her workout. Who woulda thought, OVERTRAINING is actually a real thing?!!! #mindblown 🤯🤯🤯 – SWIPE to READ STORY. I’ve sorta waiting till I found out everything is getting better and I am going to make a full recovery. And my last lab results showed significant improvement. Everyone give a read because this can happen to anyone whether you are new to lifting or have been training for 15+ years…if you are competing like me, this can happen to you!! – THANK YOU ALL for all your get well messages!!! I’ll be making a FULL recovery in a couple more days and hopefully back to lifting 💪🏼💪🏼!! SWIPE to READ STORY. I’ve sorta waiting till I found out everything is getting better and I am going to make a full recovery. And my last lab results showed significant improvement. 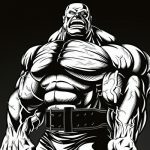 Everyone give a read because this can happen to anyone whether you are new to lifting or have been training for 15+ years…if you are competing like me, this can happen to you!! We wish Dana Linn Bailey a speedy recovery so she can get back to training like usual.